Home-school Class registration for April is now OPEN! Animal Science, Physical Science, and Equine Science start the first week in April. Double J's home school classes offer students a fun environment where they can actively learn about animals, physical science, and equine science while building a sense of community. Come join us on the farm and learn about the animals who call it home! Hope to see you there! Double J Riding Club is offering 3 full weeks of Spring Break Camps! Both Horse and Animal Adventure day camps will be offered the week of April 15th and April 22nd. Sign up Today! Mom and Tots Added on Fridays! By popular demand, we are adding Mom and Tots to Fridays at 10am! Join us for story time, crafts, and animal encounters. It's always a rootin' tootin' good time! New Faces on the Farm! Double J Riding Club is committed to offering safe, educational and enjoyable classes both on and off the horse. This place is magical! My son has had the pleasure of doing the Jr. Farmers Camp & I couldn’t possibly say enough great things about the staff, animals, and farm. Each week is a new subject focus. They read a story, do crafts & science experiments, play games, make homemade treats for the animals & then go out to the farm to feed them & visit the happy animals. Each day is ended with a horse riding lesson. We love this place so much, I’m sure my kids will grow up with many years of wonderful memories here! I wish there were MORE stars!!! What an incredible setup and incredible attention to detail for my son’s 8th birthday party! I cannot wait to go back in spring and summer but even the crazy weather this week could not keep us from having so much fun and enjoying so many animals! Everyone was happy and NO ONE missed out even though we had almost 20 kids! These lovely ladies and guides were so incredibly informative and great with the kids that none of us wanted to leave!! Thank you for our most incredible and enjoyable birthday to date, and that says A LOT! Incredible facility! My daughter rode here for over a year and learned so much. The girls in the barn are outstanding and so patient with the kids – even little brothers – and they not only allowed my children to be hands on, but encouraged them and taught them. This is a special place and I miss it since moving out of state. I have nothing but good things to say about this facility. 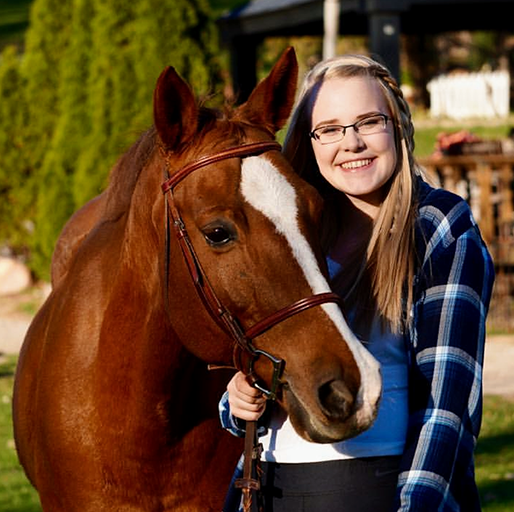 Double J provides a variety of skilled trainers for lessons, many, many beautiful horses for all levels of riding, and fun events throughout the year for any age rider. I have been coming here for years!